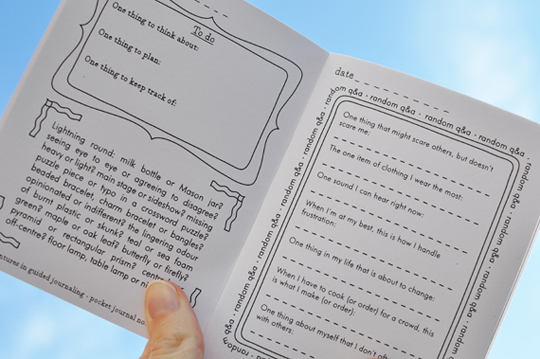 Adventures in Guided Journaling: Pocket Journal No. 2 and more! Pocket Journal No. 2 and more! Whenever I take an extended break from this space, it takes forever to write that first post back; several drafts, usually, to remember how it's done. The post you're reading is draft number six or possibly seven. I've been spending a lot of time at the computer over the last month, drawing and writing and revamping. I love it, dreaming up new prompt and doodle ideas, but it's nerve-wracking, too, because it takes time and patience and I wonder sometimes, in between doodles and prompts, whether there will be anyone out there to read them, write from them, or colour them in when I'm finally done. And so it is that I find myself here today, on draft number six, maybe seven, feeling ready -- eager actually -- to talk a little about the doodling and the prompt writing. 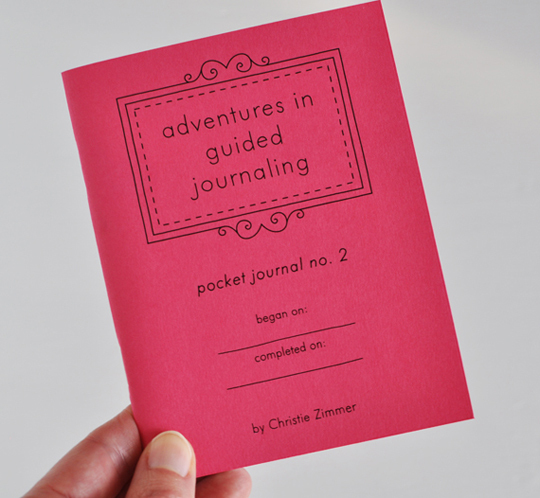 First, I'm so excited to tell you that Adventures in Guided Journaling: Pocket Journal No. 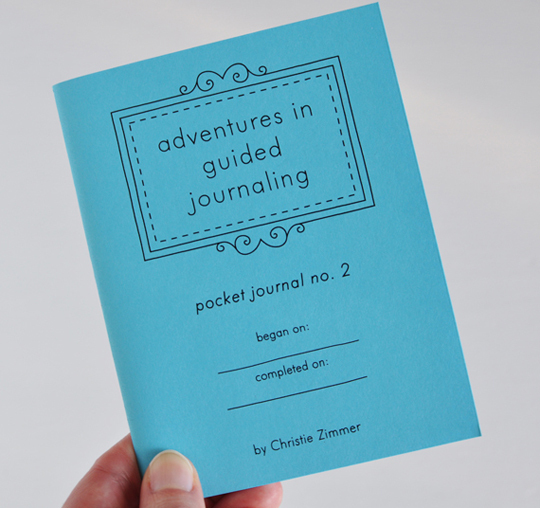 2, the second in my series of mini guided journals, is now listed in my shop. 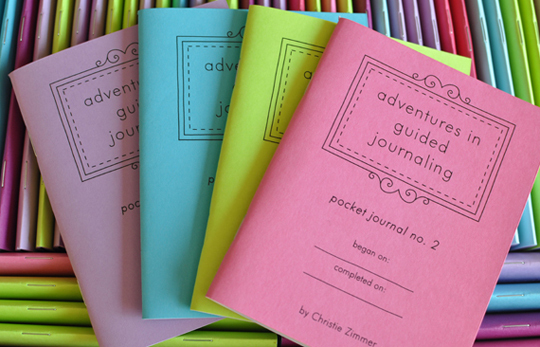 It's available in the same four colours as Pocket Journal no. 1. And the prompts are all new. I hope you'll stop by and take a peek! Also, I'm changing things up with my journal pages. I've gone all the way back to Journal Page No. 1 to try to create a more unified set of pages. I learned a lot between page 1 and page 50 and I'd like to bring it all together in a set of pages that truly reflects my vision for my work. I've made some design changes and added new prompts and doodles. There's even a new colour palette. New pages, starting right back at Journal Page No. 1, should be ready to roll out soon. I can't wait to show them to you! Finally, how do you feel about stickers? 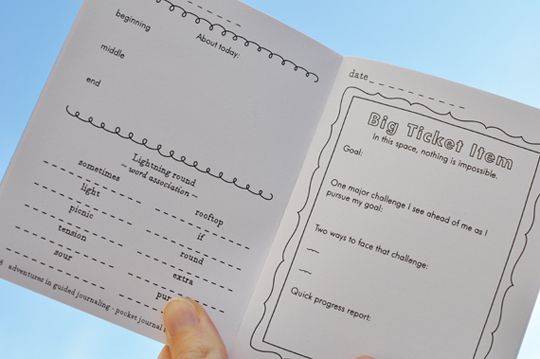 I'm thinking guided journaling stickers. That you can mix and match. And stick anywhere. In any configuration you'd like. Sounds like fun, right? 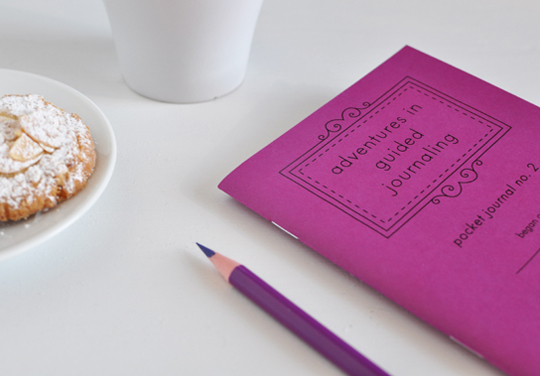 There's a whole bunch of journaling fun to be had in the coming weeks. I hope you'll come along for the ride. Oooohhh! Just in time for Christmas! Thanks Christie I will get my order together soon. Can't wait to see the new versions of the previous pages, keep up the great work. I can't wait! You always do great work. love these ideas!! can't wait to see them all!! Always, always, always enjoy your labors of love. And love, love, love stickers (I make Trader Joes staff give them to me even if my four are not in tow...they really are for me, not the kids). Can't wait to see what else you will share! Congratulations on getting book #2 out! Stickers sounds like a great idea! Can't wait to see what you come up with. I'm out here reading! I just discovered you a few months ago and I'm one of those who faithfully reads but never comments. LOVE the new book. Can't wait to get one. And I LOVE the idea of stickers. Yay! Just in time for Christmas... Merry Christmas to me! We are so excited for your workshop at Holy Names. I blogged about it today! I love the new journal. Please bring some to the workshop so I can buy a few for Christmas gifts.